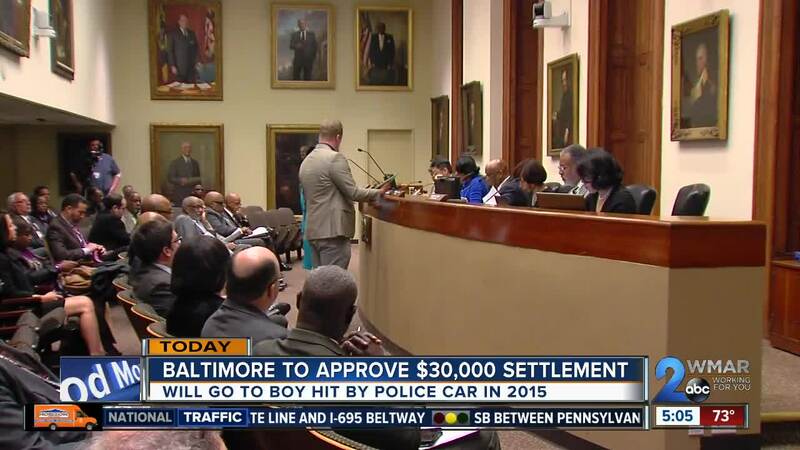 Baltimore approved a $30,000 settlement on Wednesday. That money will go to Purnell Summerville III, who was seriously hurt after he was hit by a city police car back in 2015. City Hall lawyers argued Officer Nicholas Lancetta was "immune from liability" because he was responding to an emergency at the time. However, Summerville's mother filed a lawsuit, arguing the officer was responsible. 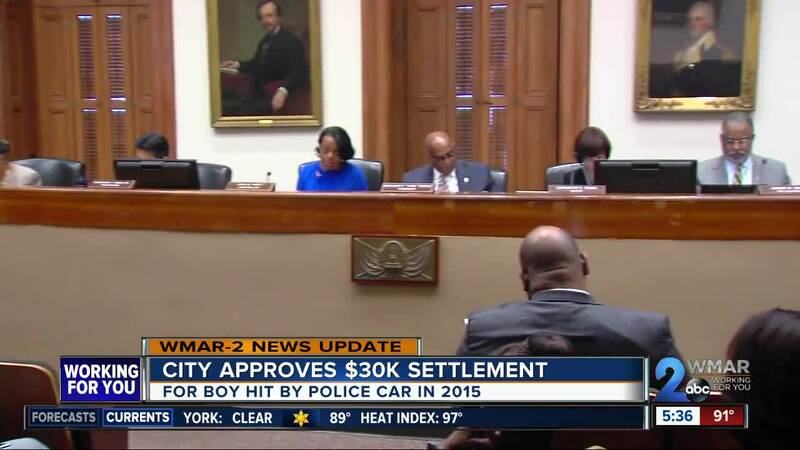 The City Board of Estimates recommended paying the settlement to resolve the case quickly and avoid future expense.